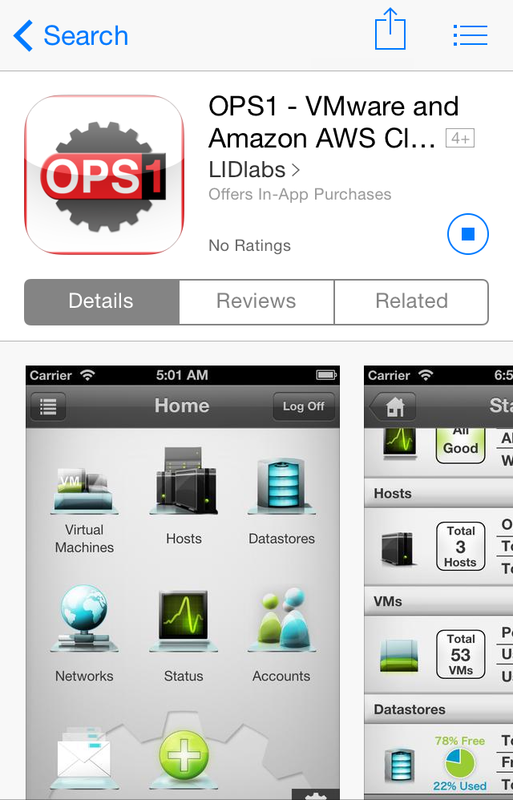 OPS1 is an easy to use Cloud vSphere Management tool for your ever demanding VMware Hosting environments. 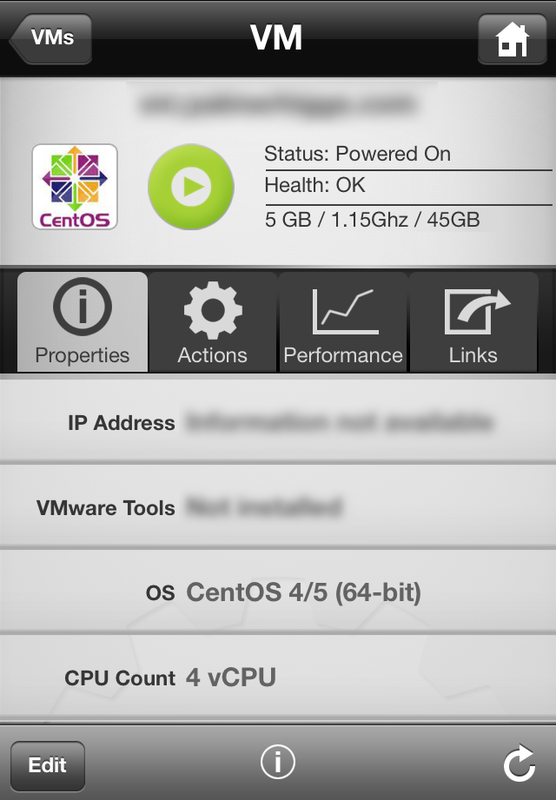 With this application you can easily manage your AUSWEB VMWare vSphere Hosting: take control of your Virtual Machine Instances, reboot, power-on, power-off and view critical statistics. OPS1 application also allows you to check your VMware environments recent activities, thus ensuring your business critical vCloud Infrastructure is up 24/7. 1. Get VMware vSphere for your WEB24 VMware Hosting. My WEB24 > My Services > View Available Addons > VMware vSphere Access. 2. 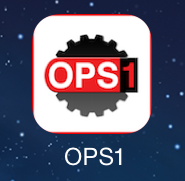 Download the OPS1 iOS App for your iPhone, iPad or iPod Touch. 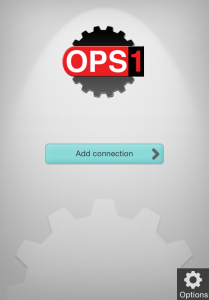 Once the application has finished downloading, simply open the OPS1 app from your iOS home screen. If you do not have vSphere access to your machine, please see step 1. 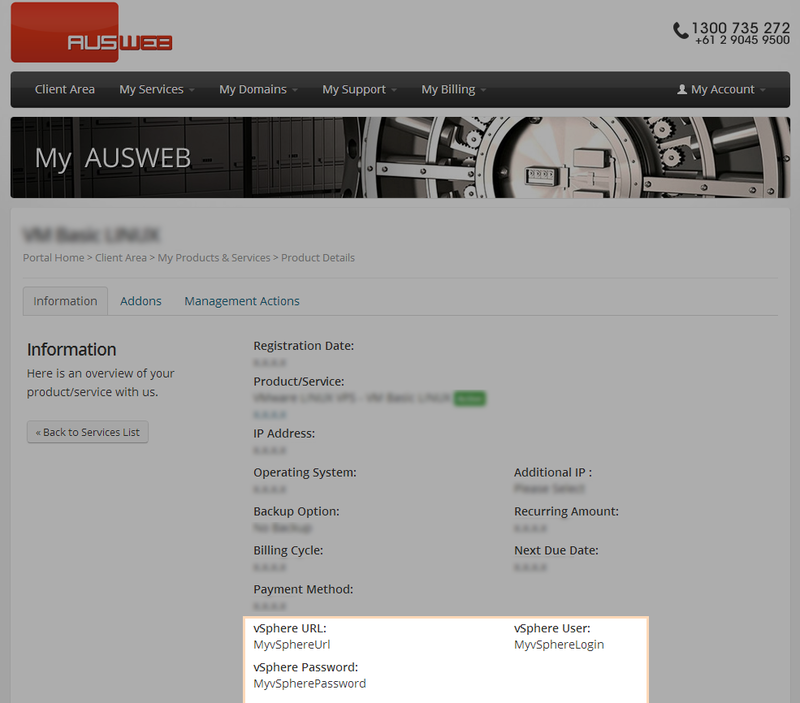 To start managing your virtual machine, select Virtual Machines, then select your machine from the list. To reboot your Virtual Machine, select the green power arrow and then select Reboot from the actions. To start your Virtual Machine, select the button again and select Start from the actions. To stop your Virtual Machine, select the button again and select Shutdown from the actions. To view useful graphs about your Virtual Machine’s CPU, disk I/O and network, select the Performance tab. 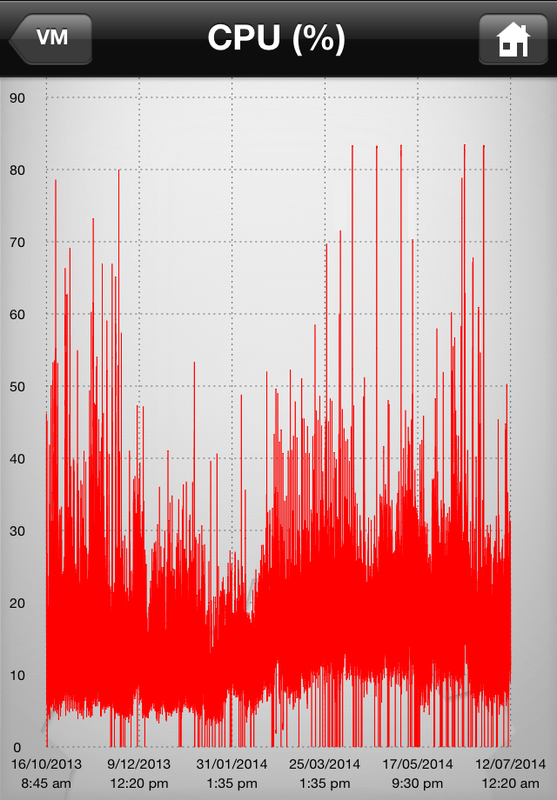 To view CPU statistics, select CPU Usage or CPU Usage in MHz. 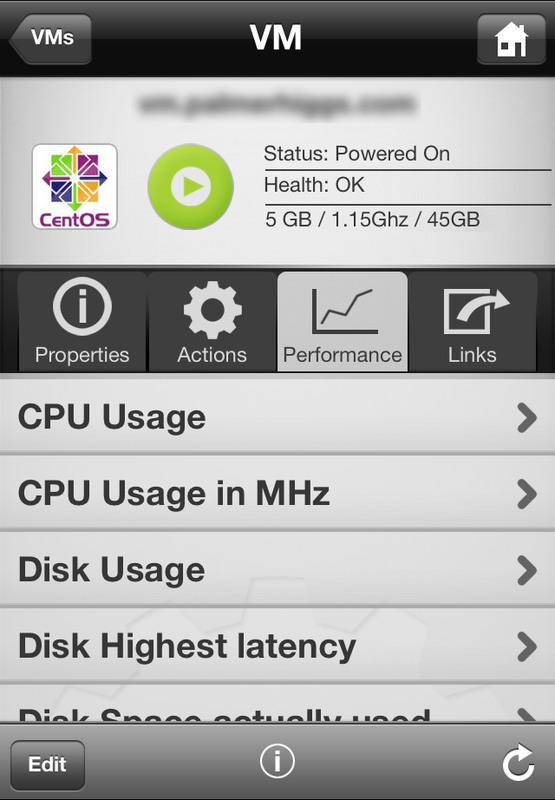 To view disk I/O statistics, select one of the Disk Usage options. 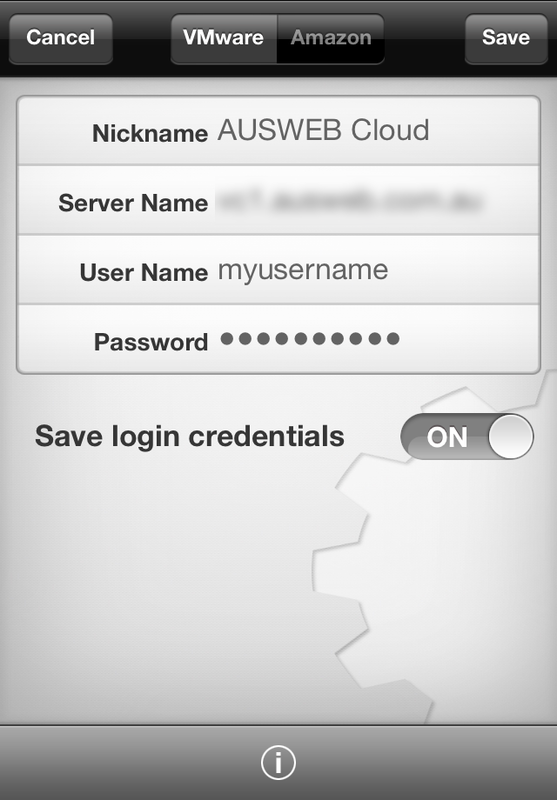 To view network statistics, select one of the Network options. Hopefully this tutorial on OPS1 and Web24’s vSphere has shown you the level of control you have over your virtual machine. You can be any where in the world and manage various aspects of your machine, which is perfect for mission-critical applications.